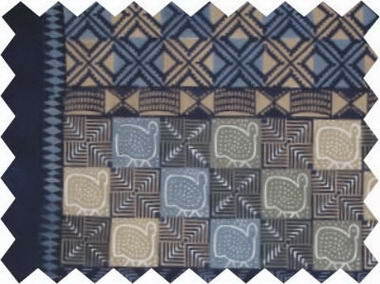 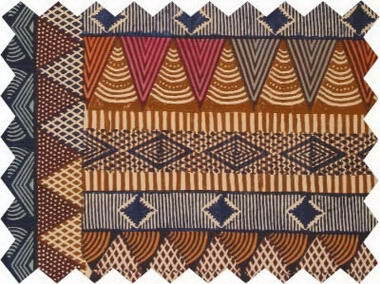 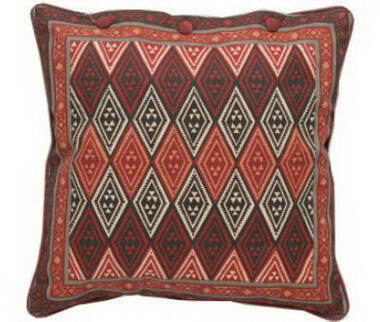 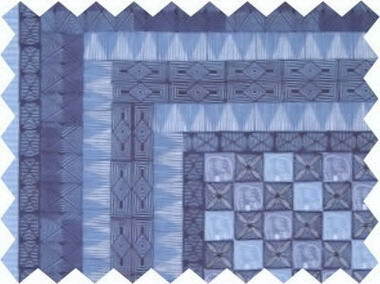 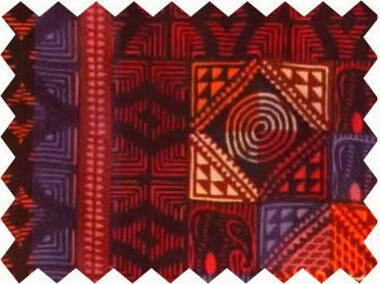 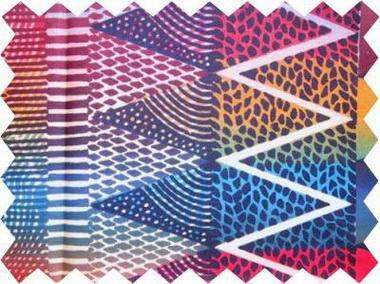 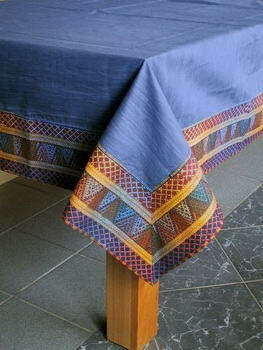 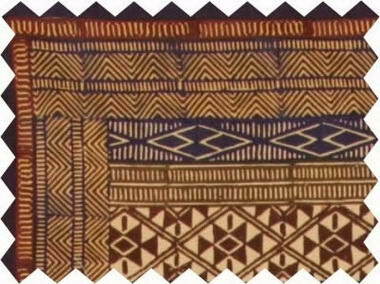 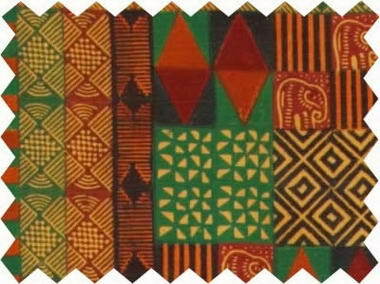 Kudinda Fabrics and art - Welcome to the online catalogue site for African Handwork Company. 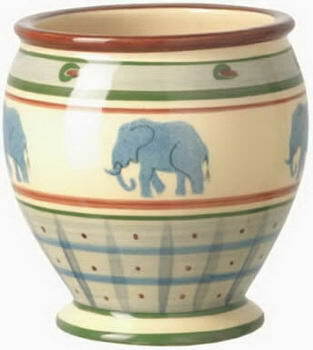 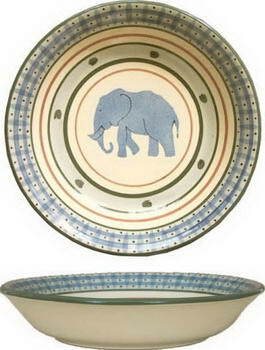 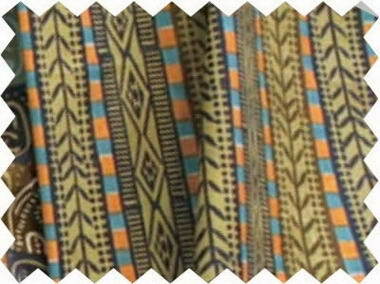 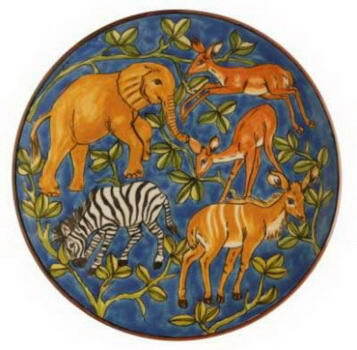 African Handwork Company is the South African wholesale agent for the Kudinda brand of fabrics pottery and furniture. 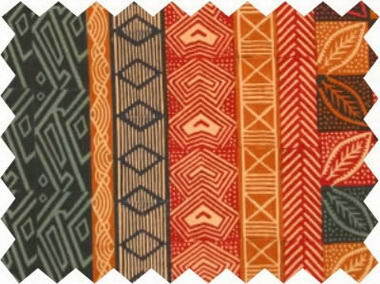 The brand name Kudinda is derived from the Shona verb Kudhinda which means to print, stamp or press. 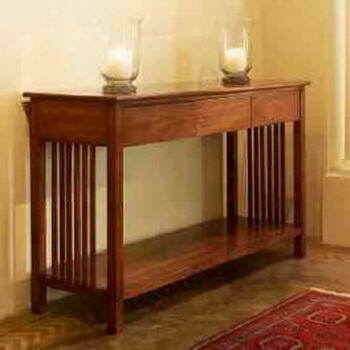 We present a range of products which are available from our warehouse in Cape Town, South Africa that include. 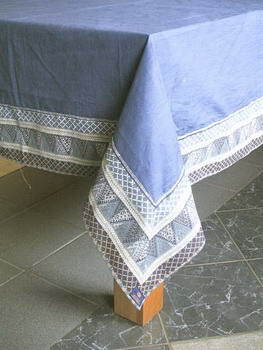 Kudinda Fabrics ~ hand printed fabrics, potato cut designs in wall hangings, table and bed linen, cushion covers and clothing. 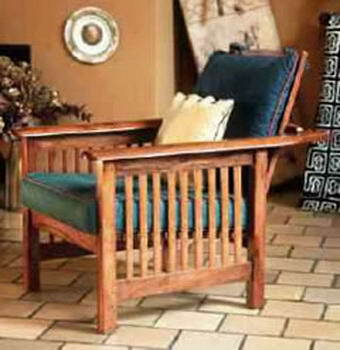 Kudinda Teak Furniture ~ fine polished teak chairs, tables , daybeds, hall tables and beds. 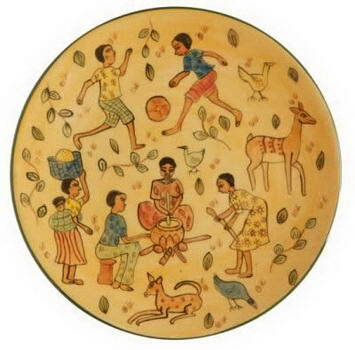 Kudinda Pottery ~ unique hand painted Ros Byrne Pottery, tableware, decorative vases, christmas and table decorations ~ produced in ruwa and spongeware technique. 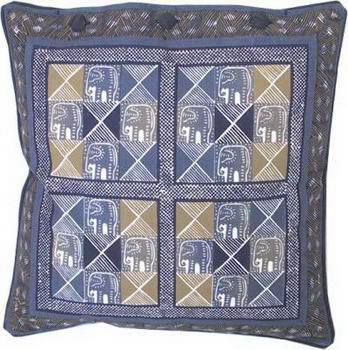 Malawi Basketware ~ handwoven fine wicker work chairs side tables and baskets. 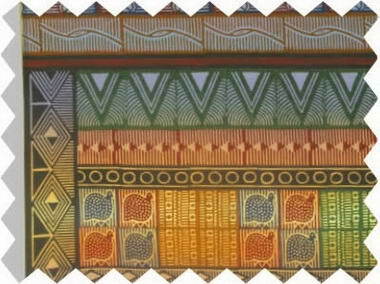 All Kudhinda companies have adopted fair trade principles, and do not employ children, are gender equal, and committed to clean production and waste disposal, thereby protecting the environment.